Do You Have A Concept Drawings We Can Help With? Think it’s time for you to indulge a new design for your home? Are you may be looking for a renovation? Or are you perhaps planning to have an addition or extension to your old home? Whatever maybe the case, you need a design to accomplish your home project. 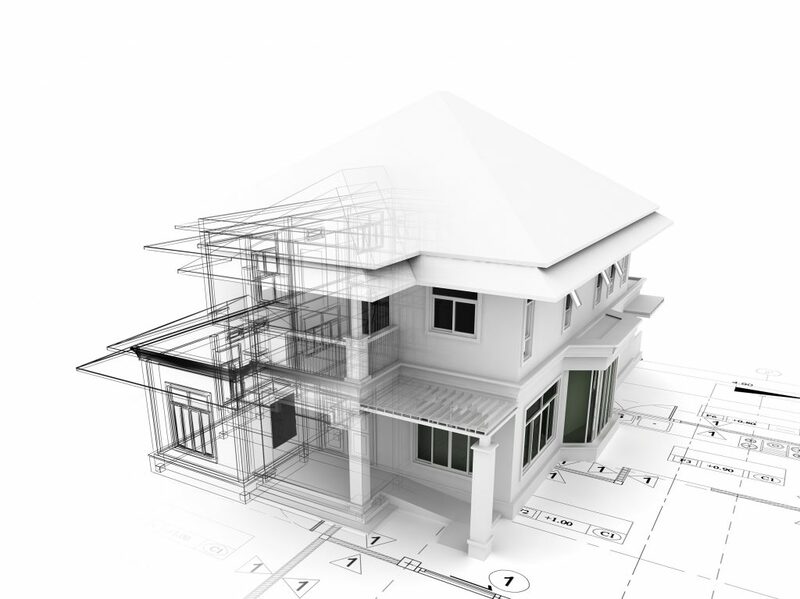 In that case, you can let our renovations and extension specialist in Perth to take care of all your design needs. If it’s a home improvement project, our specialists can help you develop a design that matches and accounts all your renovation needs. It’s tempting to do the designing yourself, especially if you know exactly what you want to happen. But home renovations are different than home décor. In this, we assure you that a professional interior designer is worth it. That’s what we readily offer you in our Design Services. We have a team of design experts that can offer you the three main advantages that a professional offers: Insider Tips, Hand-in-Hand Collaboration and Expert Assistance. At the same time, because of these advantages, we can also take away stress from you. Our team of designers is composed of renowned, experienced experts in the field. They are ready and more than willing to share with you the industry trade that they’ve acquired over the years to ensure that your vision will be turned to reality.